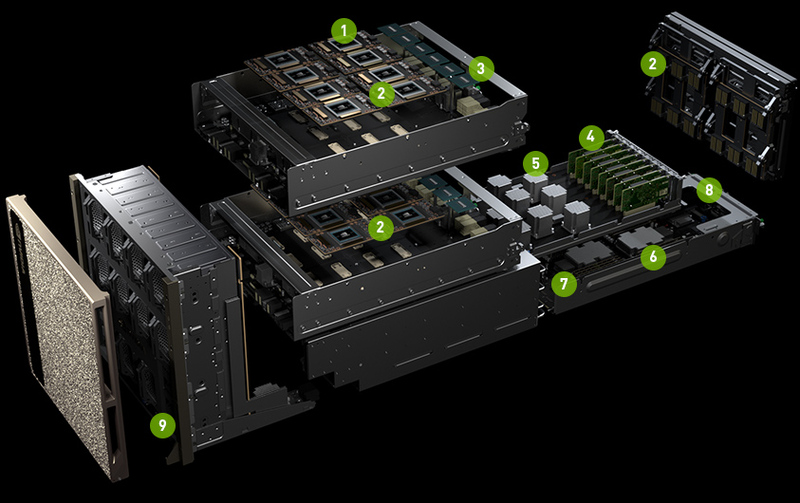 Nvidia unleashes its most powerful GPU so far : NVIDIA DGX-2. It is designed to solve complex AI and machine learning problems. Although it costs $400,000 considering it power of computing it actually deliver a performance equivalent to $3 Million worth dual-CPU servers consuming 180kW.